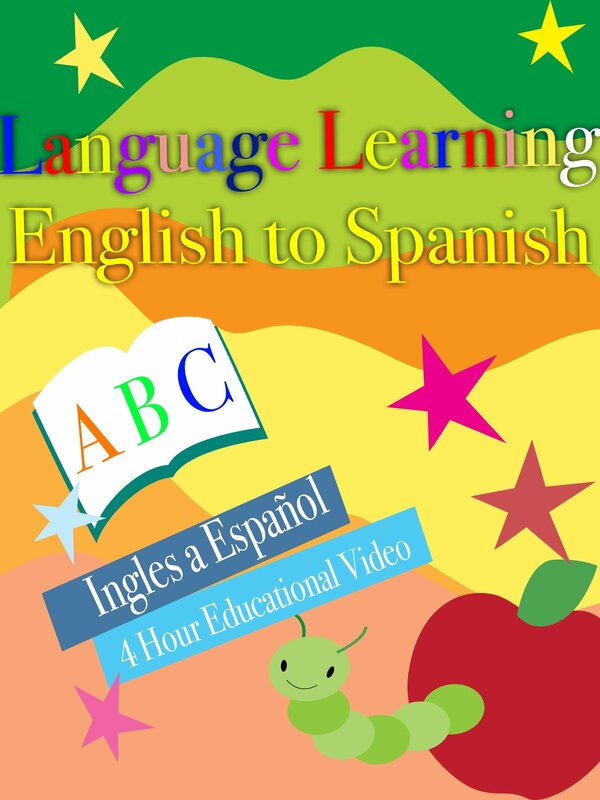 Enjoy this introductory video to common English to Spanish words. This video is perfect for anyone trying to learn the basics of Spanish. Maybe for an upcoming trip or just to know simple words.